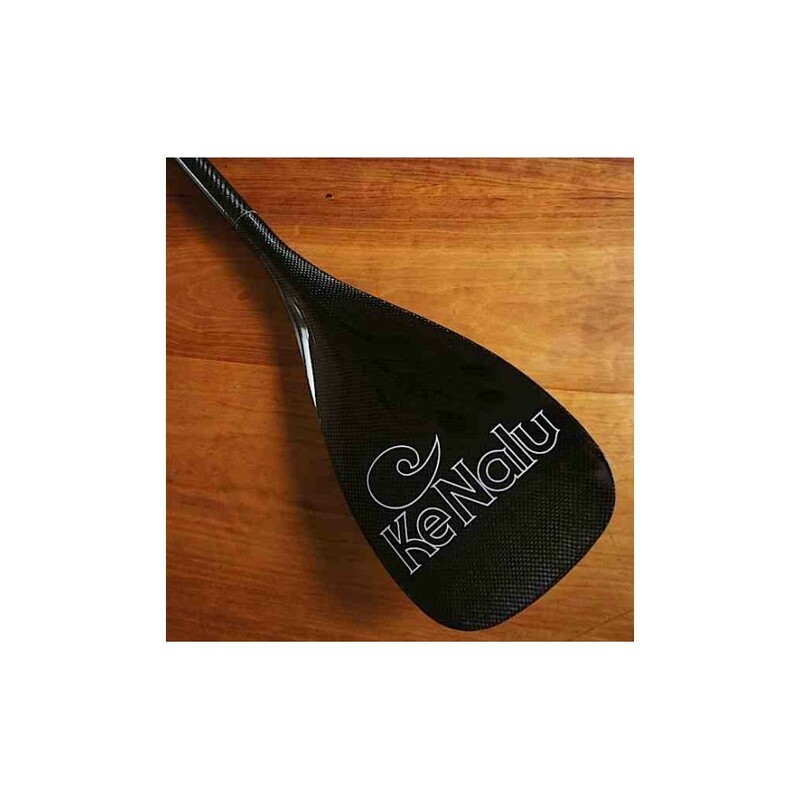 Ke Nalu Ho'oloa 95 er produsert i prepreg carbon og er en av verdens letteste og sterkeste SUP padleårer. Årene har svært bra "catch" og glir gjennom vannet uten antydning til "vobling". Ho'oloa har smalere og lengere blad enn Elite og egner seg svært godt til racing og turpadling. The 100Flex and 90Flex are made of 3K twill, a woven carbon fiber that has vertical and horizontal fibers. The 100 Flex is our stiffest, lightest shaft. Because of the taper, it flexes a little between your upper and lower hands, but not much between your lower hand and the blade. 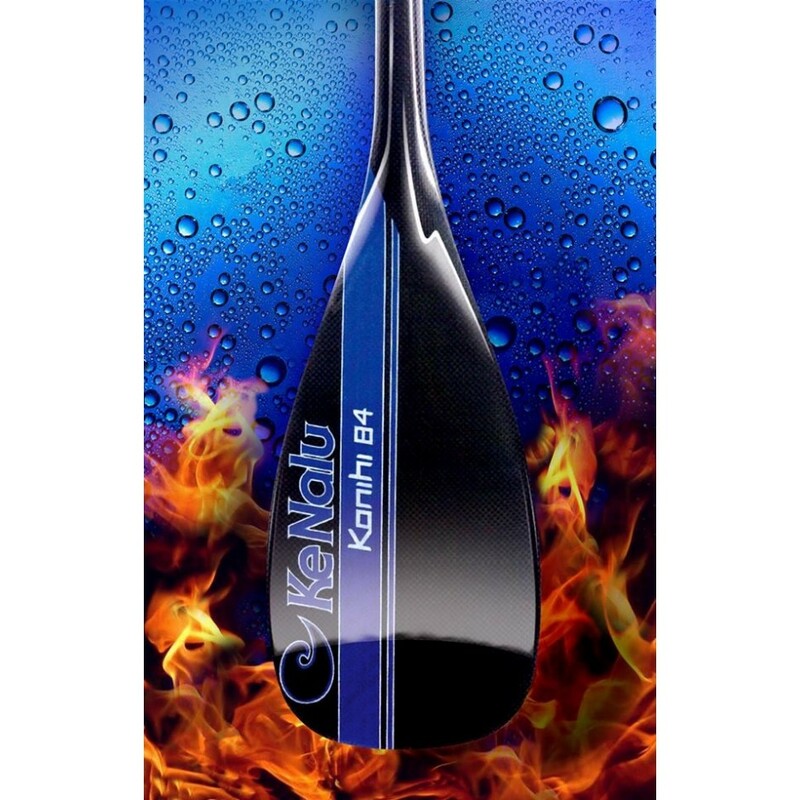 It gives immediate response and transmits all the power straight to the blade. 90Flex has a little more flex and weighs slightly more--about 10 grams. It has more flex between upper and lower hands and a tiny but of flex between lower hand and blade. 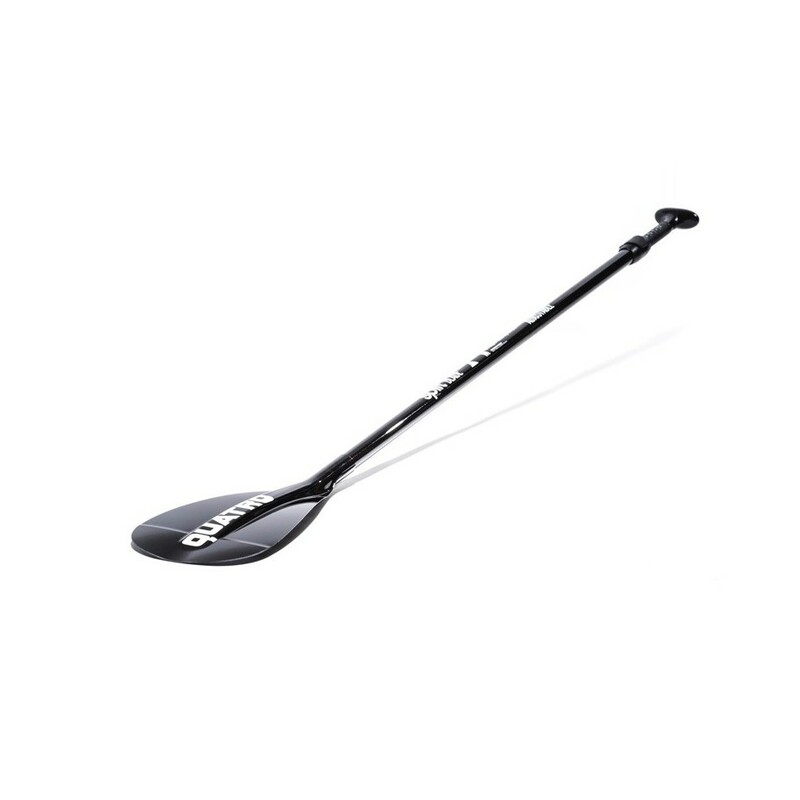 If doesn't feel a lot more flexible than the 100Flex, but if you have shoulder or joint problems, or you just like your paddle to respond more gently, the 90Flex is a great choice. The xTuf shaft is unidirectional carbon fiber, meaning it's not woven at all--it's fibers that are aligned vertically. We can angle the wraps at a bias to change the flex characteristics and make the shaft "stack", which means it bends easily at first and then gets progressively stiffer. All shafts stack some, but the xTuf shafts are made to stack a lot. 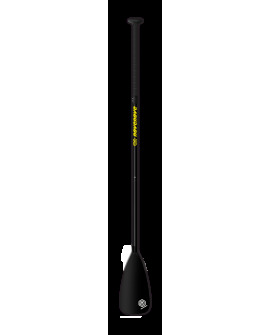 The standard xTuf shaft stacks rapidly after the first three inches of flex, and stores a lot of energy as it does. 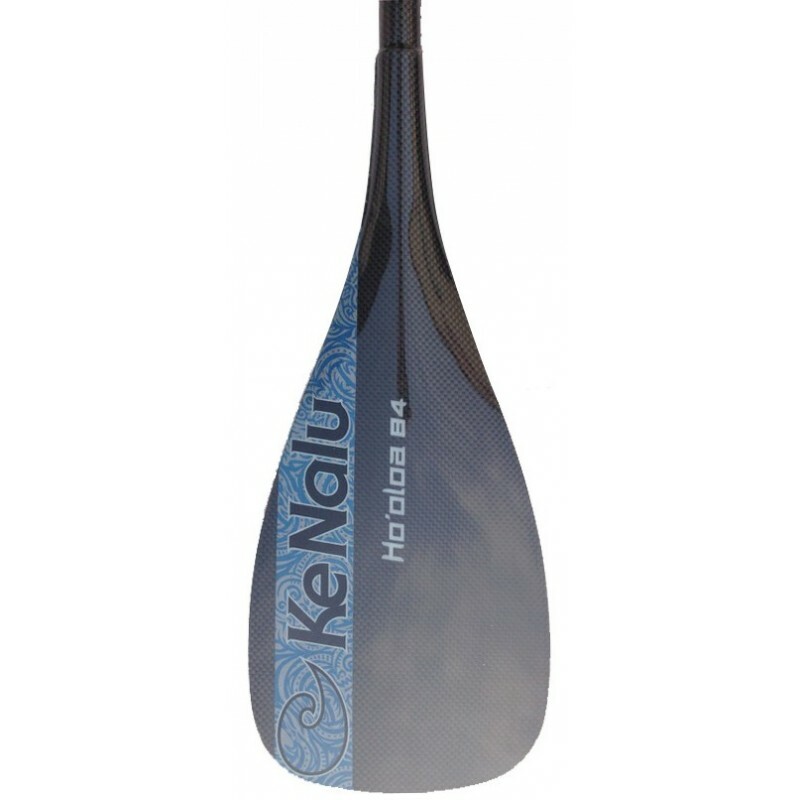 It also introduces a little delay into the blade pull, which aids the catch and makes the paddle feel VERY smooth. 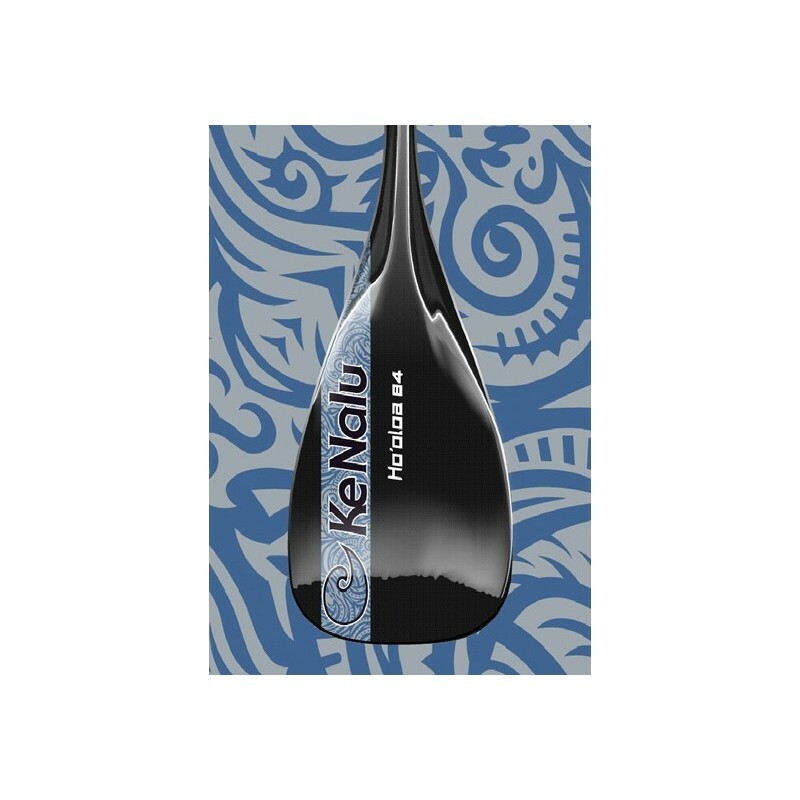 It gives a substantial kick as you stop pulling which is nice when you're chasing a wave. 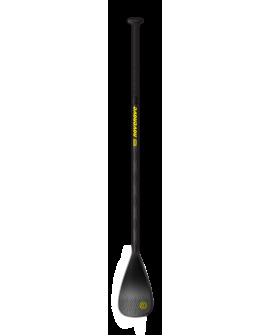 The xTuf(S) is a new unidirectional carbon shaft that stacks much more quickly. 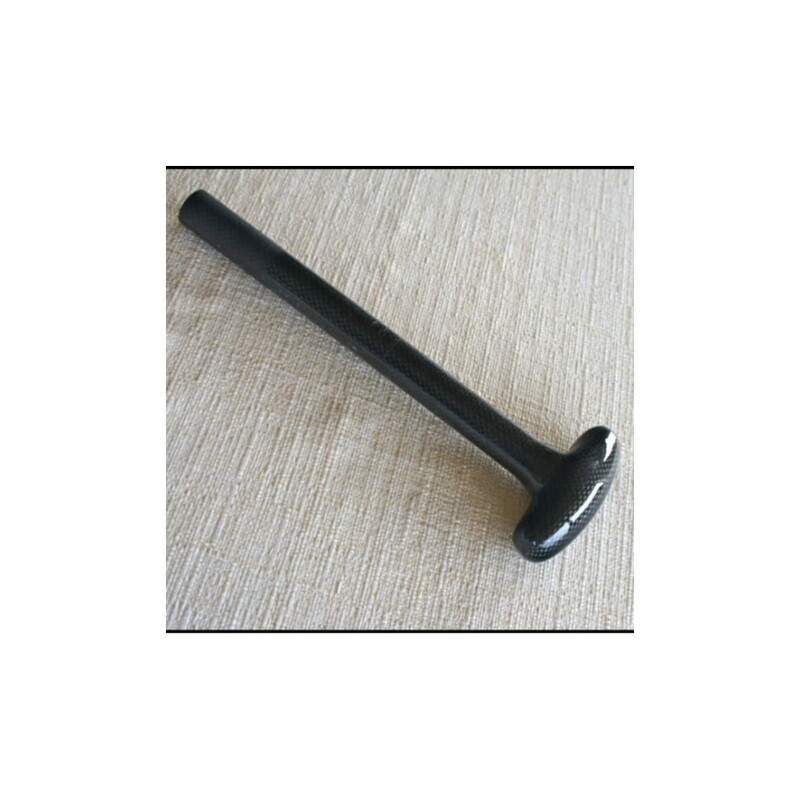 It flexes very easily for the first inch, and then virtually locks up. The second inch of flex takes almost 50 percent more force and brings it into the 90Flex range. At three inches it's close to 100Flex. What's that good for? 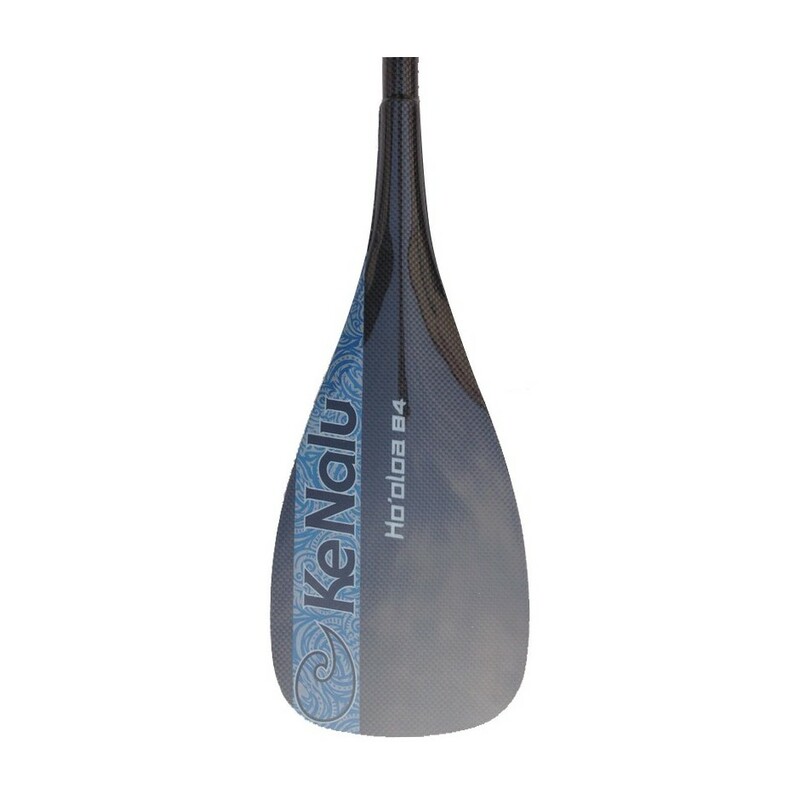 Well, if you're racing, want fast response and full power from you paddle, but you have bad joints then your paddle will FEEL almost like a 100Flex, but at the end of a long race your joints won't hurt. 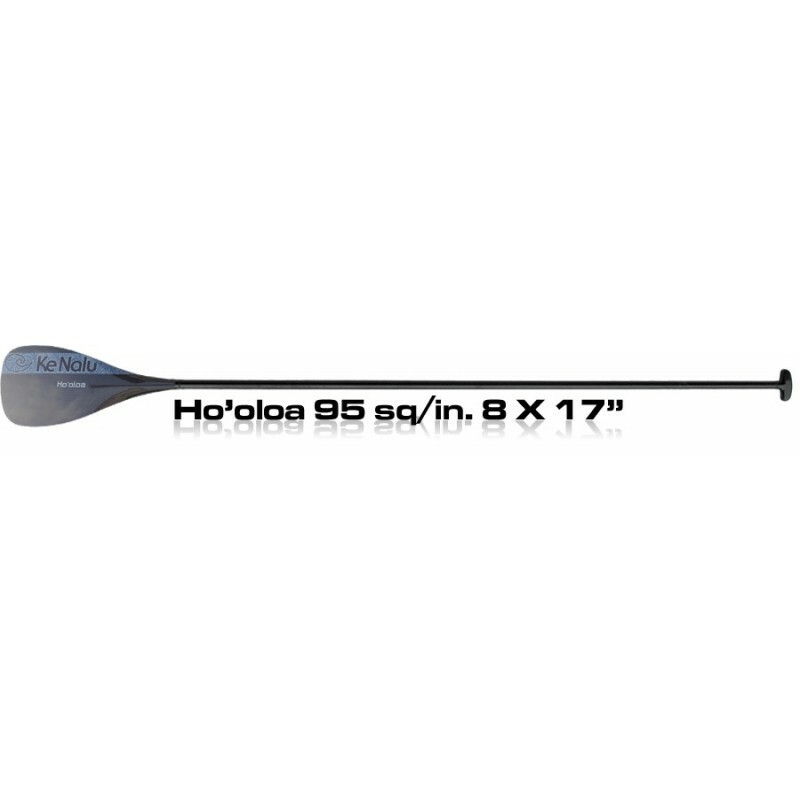 You won't get as long of a kick from an (S) as you do from a standard xTuf, but it's there, which makes it great for downwind. Ke Nalu benytter "hot glue", samme limet som brukes i limpistoler, til å lime bladet og håndaket til skaftet. Fordelene med dette er mange. Alle årekomponentene kan kjøpes løst, så hvis du skulle være uheldig å ødelegge bladet eller skaftet, kan det lett byttes. Alt du trenger er en hårføner for å smelte limet.﻿ ﻿Hvis du skulle ønsker en annen størrelse på bladet eller en annen stivhet på skaftet kan dette også enkelt byttes. Vi har også "Extendet ErgoT" håndtak på lager som gjør at årelengden kan justeres ved å varme opp øverste delen av skaftet med en hårføner. "Extendet ErgoT" håndtaket kan også beyttes hvis åren er kuttet for kort eller hvis du ønsker å bruke samme åre til racing og surfing.